The Great Grape Stomp returns to Fountain Hills on Saturday, November 3, from 10-4 p.m. Kicking off with a 5K race at Fountain Park, the Stomp will include wine tastings featuring Arizona’s four main wine regions, a Farmer’s Market, Fine Artists displaying their original art, cooking and wine-pairing demonstrations, and entertainment featuring vocalist Donna McGee. Executive Chef Paul O’Connor of Alchemy Restaurant at Copperwynd Resort and Winemaker Curt Dunham will provide a wine-pairing demonstration pairing Lawrence Dunham Vineyard’s wines and a variety of small bites offerings featuring products from the Farmer’s Market. 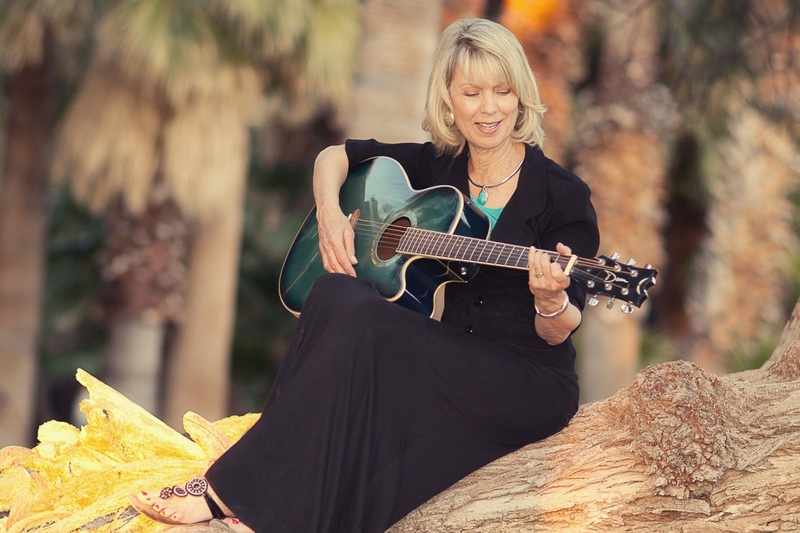 Donna McGee will be providing listenable vocals throughout the event. A veteran of the café scene in Tucson, she brings her easy but elegant style to the Valley. Vendors will have all manner of snacks and meals, starting with a variety of healthy breakfast items from Eat me Catering. Desserts, from whoopie pies to fudge and popcorn will abound. A wide variety of juried artists will be selling original art and wearable art pieces throughout the show, and an award ceremony at center stage on the Avenue of the Fountains will announce the winners of the 5K race. You haven’t lived until you’ve stomped grapes! 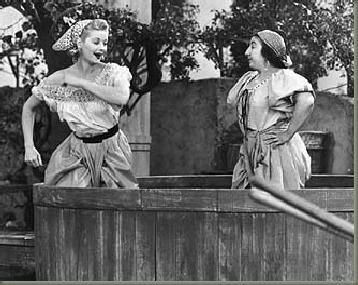 But the most fun will be the addition of a Grape Stomping Competition. For a small fee “Stomping Teams” will compete for the Phoenix Area Great Grape Stomp Championship. After expenses, proceeds from the “Stomp” will benefit the Arizona Wine Growers Association. This is a family-friendly adventure, and team-members will join a harvest tradition that spans centuries. (Hint: dress in black or dark clothing!). Wine Garden/ Market/ Art on the Avenue: 10-4. Wine Pairing / Chef Paul from Alchemy at Copperwynd: 11:30 – 1p.m. Music, Donna McGee: 1, 2, 3 p.m. This entry was posted in Area Events, Businesses We Love, Dining, Libations & All Things Foodie and tagged CopperWynd Resort, Great Grape Stomp, Lawrence Dunham Vineyards. Bookmark the permalink.